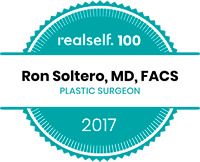 Why Choose FUE Hair Transplant with Dr. Ron Soltero MD FACS? 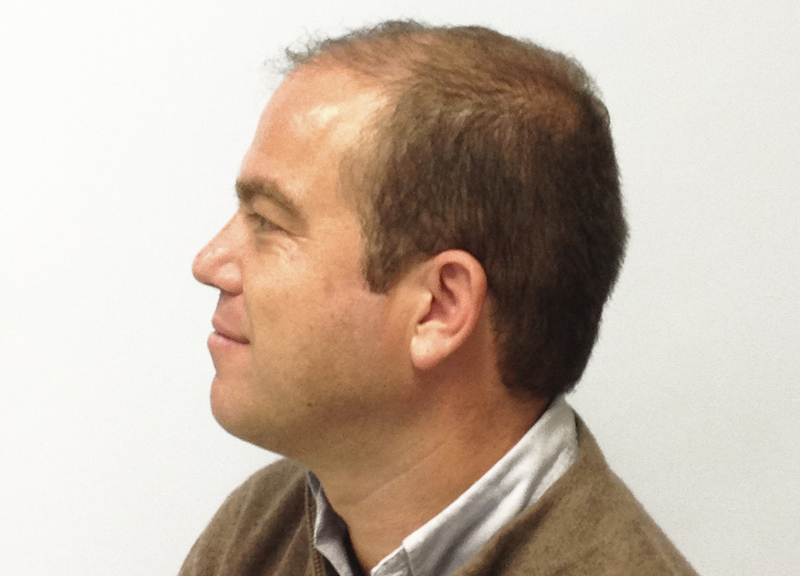 Dr. Soltero, MD, FACS, uses the FUE method of hair restoration. FUE is minimally invasive solution, which can treat male pattern baldness and female baldness in almost half the time of any other hair restoration procedure. The FUE method offers the least invasive technique for hair transplantation with the least number of complications. The FUE is safe, comfortable, effective and affordable – with minimal downtime and no linear scarring. Note: One’s individual hair characteristics such as color, curl and coarseness can affect the apparent density of the transplanted hair. Dr. Soltero, MD, FACS will discuss these characteristics during the initial consultation. Will a FUE Hair Transplant Work for You? The FUE procedure begins with hair being removed from the donor area in the back of your head where your hair is genetically programmed to resist testosterone. Each graft is extracted with the same consistency in diameter and length, resulting in a dramatically increased take rate. 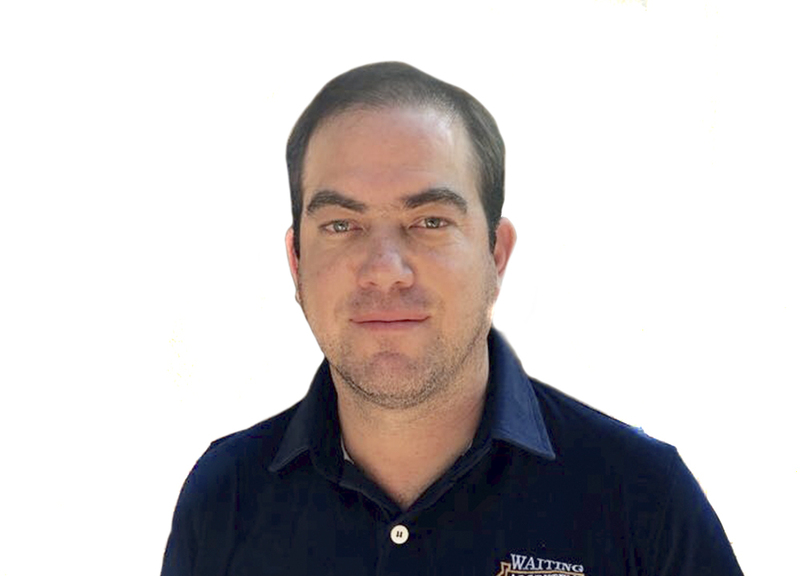 Dr. Soltero, MD, FACS, creates recipient sites in the proper angle, direction and orientation according to the artistic hair transplant plan he has designed specifically for you. The follicular units are then carefully separated by size. 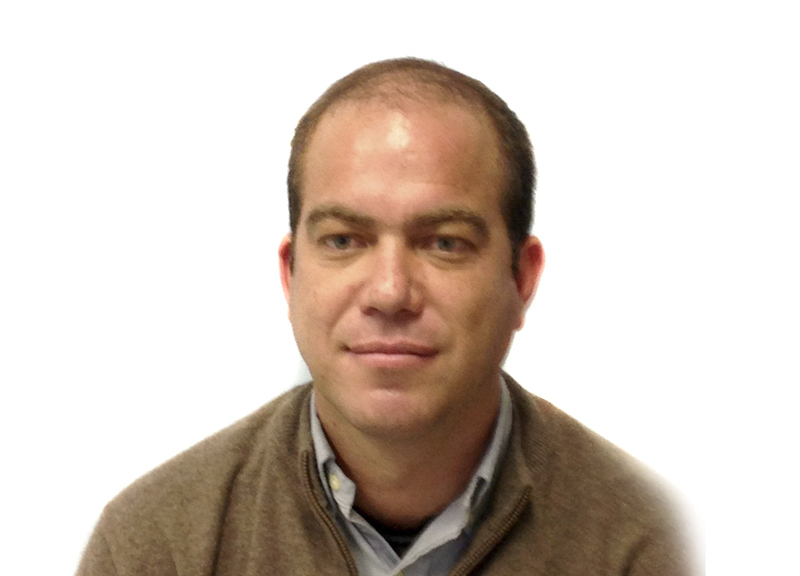 Dr. Soltero, MD, FACS, transplants the grafts into the balding and thinning areas of your scalp. Each graft is meticulously harvested as it naturally occurs and implanted individually to ensure the best results. 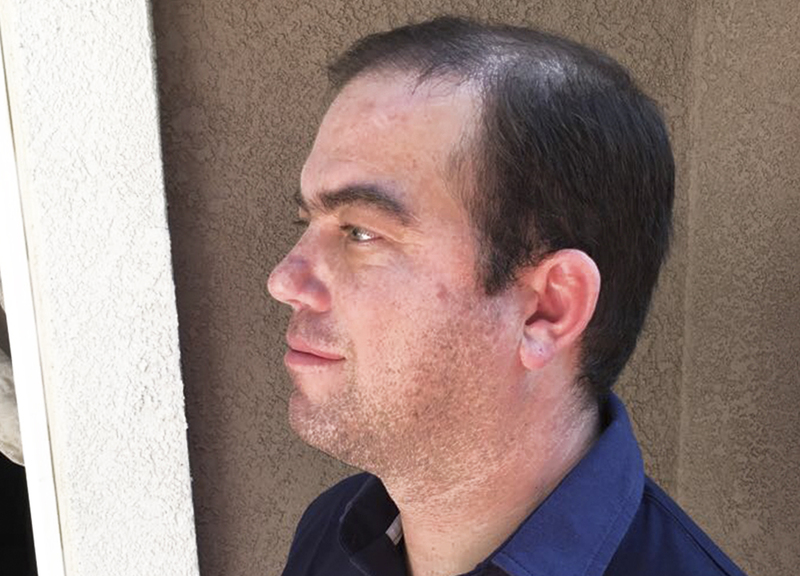 Unlike the traditional STRIP method, which requires the physician to surgically cut and remove a strip of the scalp from the back of the head and implant it into balding areas, Dr. Soltero, MD FACS uses the FUE. The FUE device extracts follicular units and repositions them in the thinning areas. This alleviates any clumping of the transplanted hairs and avoids scarring. If you are considering FUE Hair Transplant, the very first step is to make an appointment for a complimentary personal consultation in our exclusive La Jolla/ San Diego office. 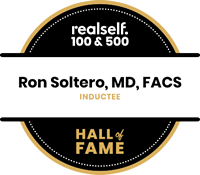 During the consultation Dr. Ron Soltero will assess you. You will be able to discuss in length your desired needs and Dr. Ron Soltero will show you pre and post op pictures of FUE Hair Transplant procedures.